SkySea Cruise Line is the first contemporary cruise line specifically created for the China market. SkySea also prides itself on being the MICE (Meetings, Incentives, Conventions, Events) leader in the market. 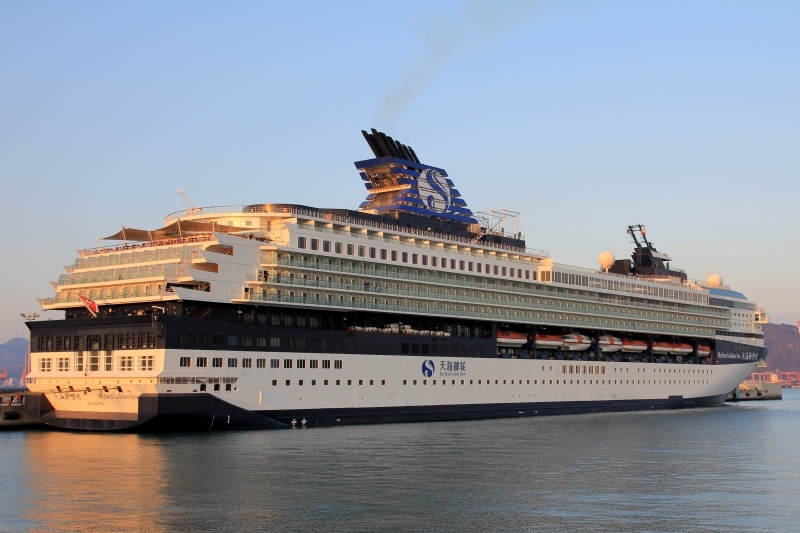 Their cruise vacations operate from home ports in Shanghai, Qingdao, Shenzhen, Xiamen and Keelung. In 2015, SkySea Cruise Line began their operations as a joint venture between Ctrip, a travel services provider, and Royal Caribbean Cruises. Their first and only ship is SkySea Golden Era, formerly Celebrity Century. Royal Caribbean has a minority interest in SkySea. SkySea Cruise Line has commissioned Royal Caribbean to recruit crew for their cruise ship. Royal Caribbean has a dedicated recruitment e-mail to receive resumes. SkySea will also post job postings on its official website. When applying, write the position you wish to apply for and send your resume to one of the email addresses below.